We're looking for a Product Manager to grow our game engagement by deepening, broadening, expanding, and any other “-ings” they can think dream up to improve the exceptional experiences we deliver to our players. With your help, we’re working on developing and implementing new features and components that will offer our players an even more immersive and enjoyable experience with CryptoKitties. Blockchain technology and decentralized apps are opening an exciting and revolutionary new world, and you’ll help shape how people interact with one another in that world. You’ll do that alongside an incredible team (and some incredible dogs) in our Vancouver office. We value that each candidate brings a unique mix of skill and experience. We set a high bar for our team members, while ensuring they have the support and guidance not just to succeed, but to excel. We’ll shape the future of user interaction in a new world of decentralized applications and blockchain. You’ll explore and pioneer the role of social networks in the context of blockchain and cryptocurrency, blazing the path with authenticity, trust, coordination, transparency, and security. CryptoKitties poses a unique challenge: it is inherently a social game, but most of those interactions occur outside the game via channels like Discord, Reddit, and Twitter. 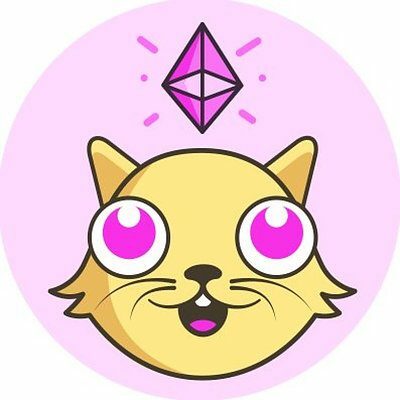 We want you to think deeply on how to more closely weave social elements into CryptoKitties. You’ve got experience building engaging elements in games or social networks to deepen user-to-user relationships. You have excellent data analytics skills, and can pinpoint unique insights from large data sets and use them to drive product development. You can conduct research and usability tests and analyse your findings to develop deep understanding our user base. You can apply your skills across a variety of use cases; inflexible specialists need not apply.